IBM Maximo allows engineering teams to significantly improve response times to faults and minimise downtime. Technicians responsible for maintaining automated sorters, conveyors, cranes, pumping stations, power supplies or processing plants, can improve performance levels and cut downtime. 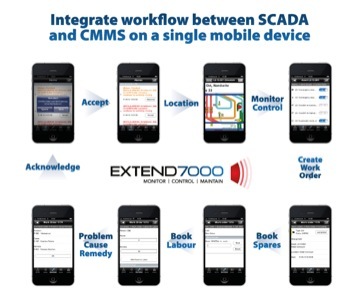 EXTEND7000 for IBM Maximo enables engineers maintaining any SCADA or PLC controlled asset to respond quickly to alarms and switch seamlessly between planned and unplanned maintenance activities using a mobile device, all whilst working remotely at the asset. 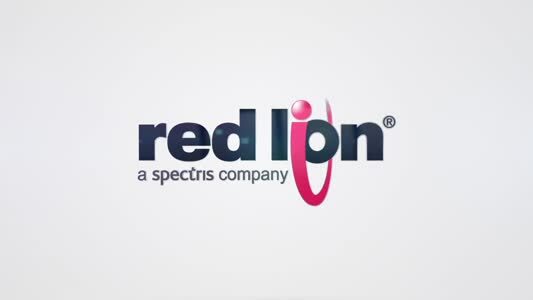 In a single workflow, engineers using EXTEND7000 for IBM Maximo can respond to live, filtered alarm notifications from SCADA in real-time, within seconds of a fault occurring, whilst completing preventive maintenance work orders generated by IBM Maximo. This is achieved using any mobile device, without the need to complete an activity or exit and re-enter a different application.